It’s December and I work in a retail establishment. Have pity. 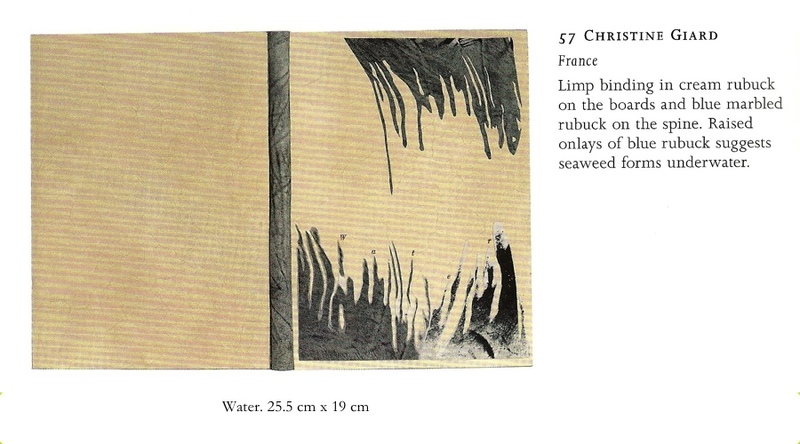 Christine Giard and Uriel Cidor have joined forces with Gavin Dovey at Paper Dragon Books, which shall henceforth be referred to as the United Nations of Bookbinding. It’s the makings of a sitcom: a Brit, a Frenchwoman, an Israeli (and sometimes a Dominican tailor/baseball player) share a bindery and hijinks ensue. Someone write a treatment, please. 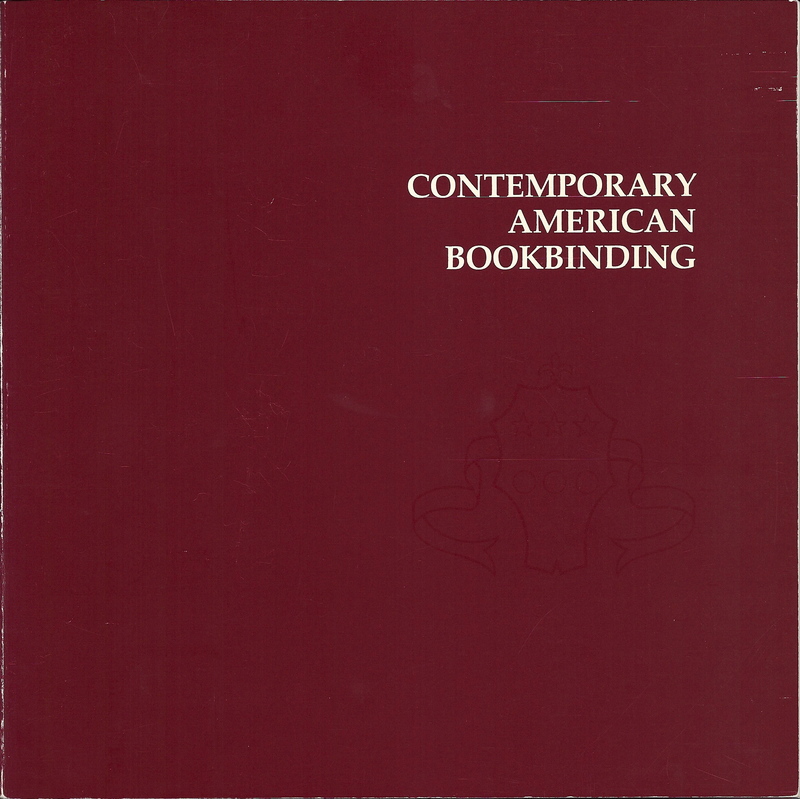 Design Bookbinders (UK) licentiate Hannah Brown is in North America. She will be in New York this week. We have a date at The Morgan Library to do some binding research. First up, a few bindings incorporating embroidery on leather. If you know Hannah’s work, you’ll know why this might be of interest. Then we are going to examine five Deborah Evetts design bindings. There are hundreds of Deborah Evetts works at The Morgan, as she was their conservator for many, many years. Naturally, they are mostly enclosures and conservation binding. However, there was a great collector, Julia P. Wightman, who donated approximately 1800 items to the library. The collection includes miniatures, early children’s books, ephemera and books relating to binding, and design bindings, including some by Deborah Evetts. I hope Hannah takes good photos because we all know by now that I don’t. Please note that I have not posted the photos I took at NBSS of Polly Lada-Mocarski bindings. They will not be appearing. 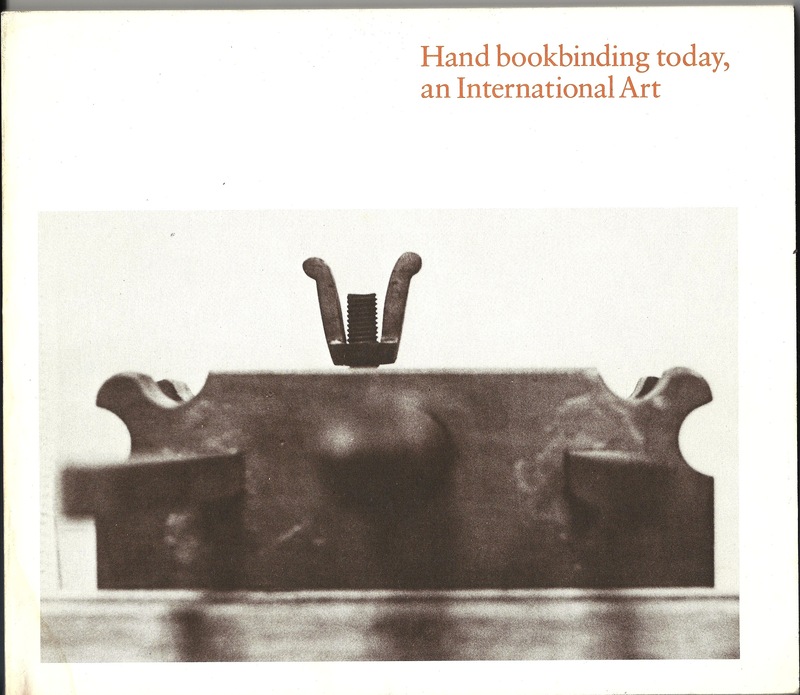 Hand Bookbinding Today, an international art, 1978. Please join the discussion going on in the comments section of my previous post. Good stuff there.